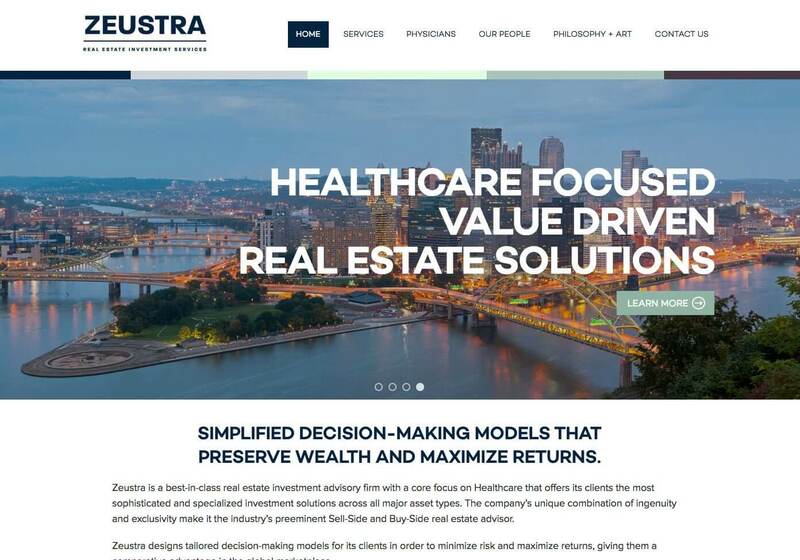 We created a clean design for Zeustra which is an advisory firm in the Healthcare Real Estate industry. We placed their key message center stage with strong lettering and used backdrops of the cities Zeustra operates in. We tailored a color palette to Zeustra's key demographic and used the colors to distinguish each area of the site. 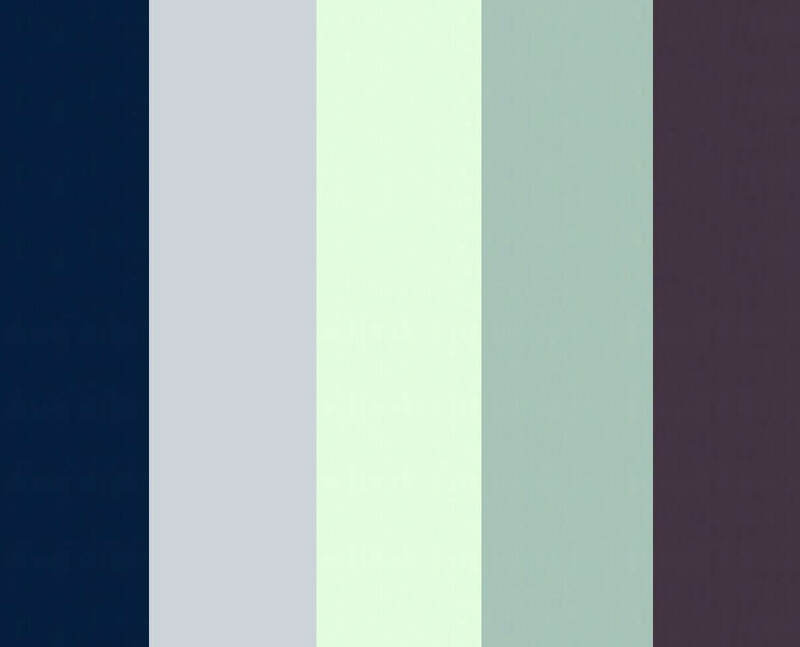 The white, teals and muted purples are clean, cool, and calm.